The Saudi Arabian political repertoire continues to extend into the darkest depths. 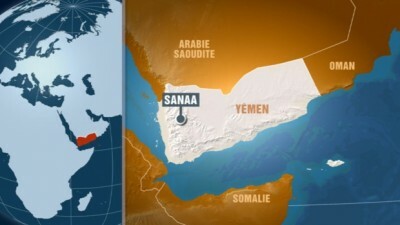 Saudi Arabia is said to be funding and supporting al Qaeda in Yemen, mainly in an attempt to remove the Shi’ite Houthis who have just gained power. Former Yemeni President Abd Rabbuh Mansour Hadi was described as a Saudi ‘puppet‘, so this move to fund terrorism is a Saudi Arabian attempt to regain its hegemonic influence over the nation of Yemen.